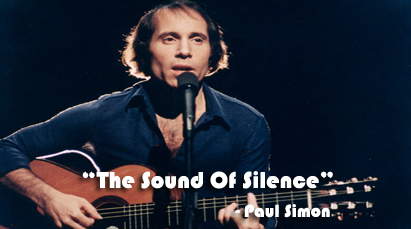 The Sound Of Silence is written by 'Paul Simon'. Paul Simon is not only a poet. He is a singer, songwriter, guitarist and an excellent pop lyricist. He has produced several albums and performed many solos under various pseudonyms ( नक्कली नाम ). Word-meanings in Nepali of "THE SOUND OF SILENCE"
Nepali Meanings "THE SOUND OF SILENCE"
English and Nepali Word Meaning Of "THE SOUND OF SILENCE"
Translation In Nepali Of "The Sound Of Silence"
Word Meanings In Nepali Of "The Sound Of Silence"
0 Response to "The Sound Of Silence | Translation In Nepali | Word Meanings"